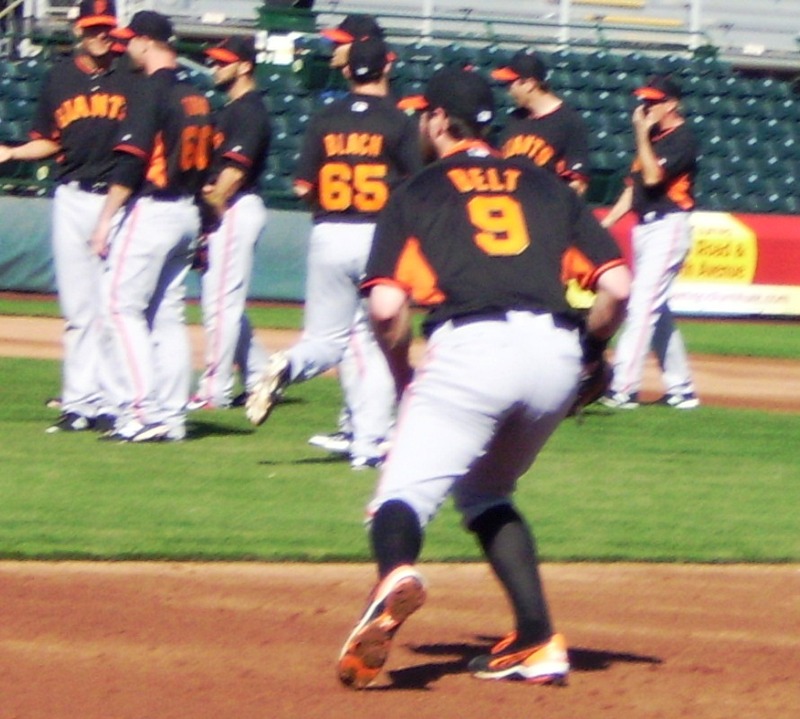 I love that Brandon Belt still gets “butterflies” on Opening Day. Be a kid, play with your kid, be the kid that gets back on the field healthy asap. To the beloved Giraffe both Big and Baby. Let’s play ball. It’s really disappointing to be out of the lineup right when the season gets started. I won’t be out for long, but missing any time at all is so frustrating because all you’re thinking during the off-season and especially spring training is, “How do I get ready for Opening Day and the new season? What can I do to get better?’’ You can’t wait to get back out there.